to Upton for a new performance.
" 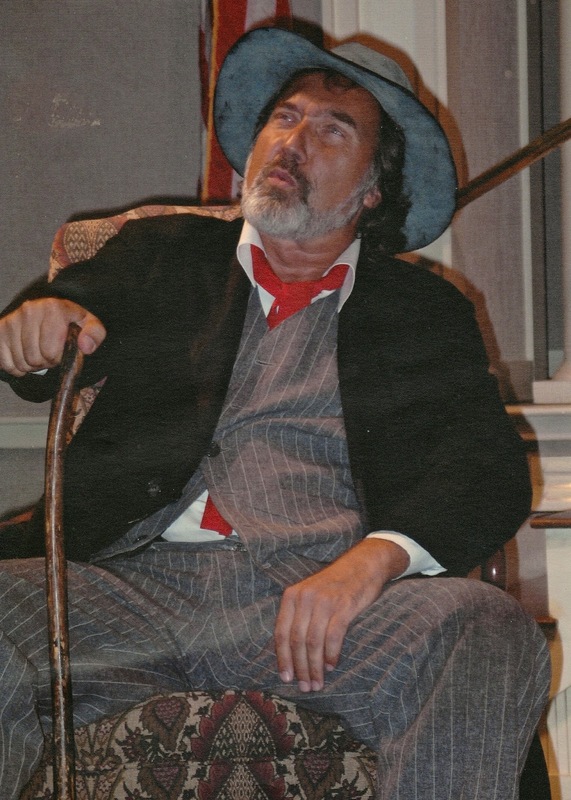 Butterfly " by Carl A. Rossi is a one man show about the life and times of James McNeill Whistler, the volatile American Artist who struggled mostly in Victorian England for personal expression in the arts and artistic freedom. The play depicts Whistler at two phases of his life. First as a bankrupt artist in his forties in Venice on commission, then as the established but lonely legend in his sixties in London. The play ends with his describing to the audience how it was he came to paint the iconic portrait of his mother, Arrangement in Grey and Black, number one.